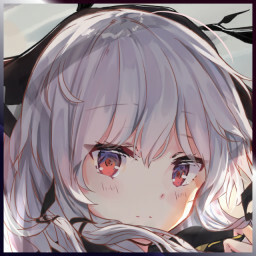 https://osu.ppy.sh/beatmapsets/914773 yeah it's a map i think. Your reply only contains a quote. Your reply contains only a quote. https://osu.ppy.sh/s/914773 5:40 total (1:25 x 4) ty!